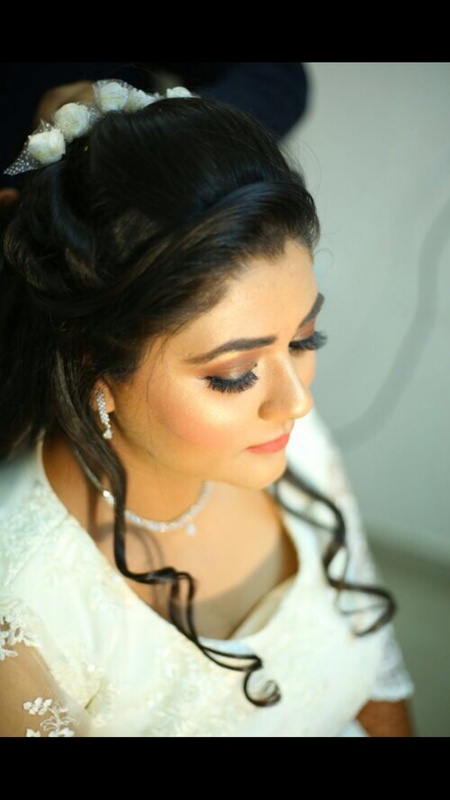 Expert in make-ups of all types... a true companion for destinations weddings.. I also do grooming sessions for people..!! 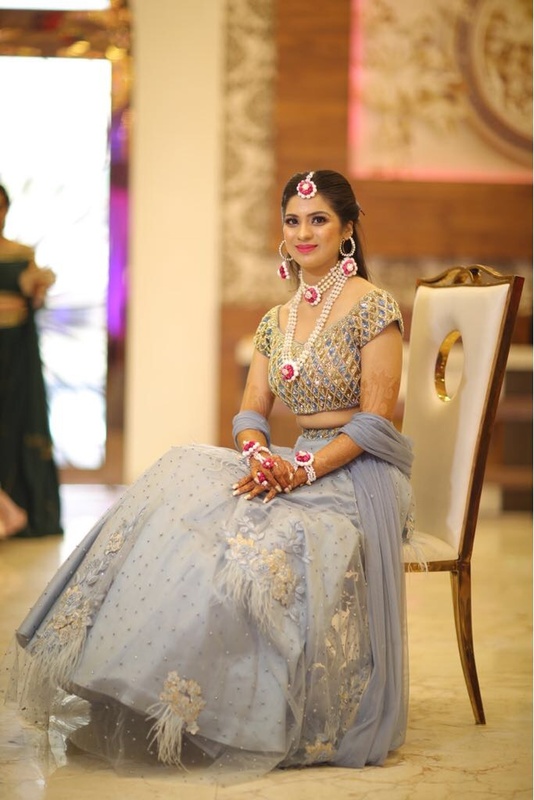 Kokil Kapoor Makeovers is a Bridal Makeup Artist based out of Delhi . Kokil Kapoor Makeovers's telephone number is 9560249701, Facebook page is Kokil Kapoor Makeovers and address is Tagore Garden. In terms of pricing Kokil Kapoor Makeovers offers various packages starting at Rs 15000/-. There are 2 albums here at Weddingz -- suggest you have a look. 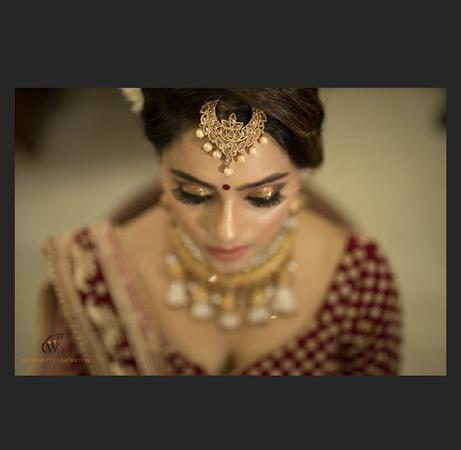 Call weddingz.in to book Kokil Kapoor Makeovers at guaranteed prices and with peace of mind.